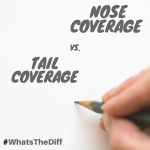 Nose vs. Tail | What’s the Diff? 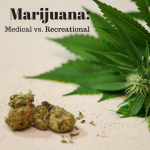 Indications vs. 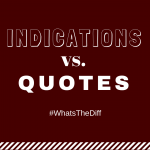 Quotes | What’s the Diff?